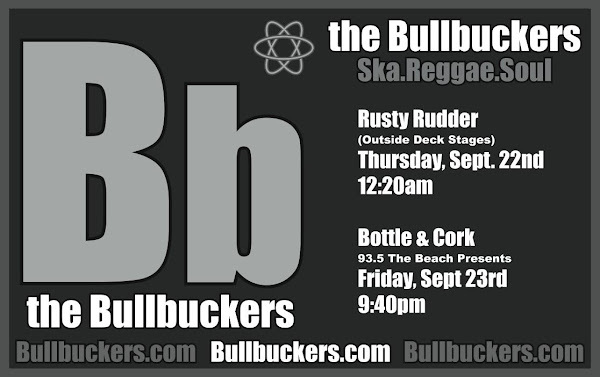 The Bullbuckers performed two consecutive nights at the World Cafe in Philly for the Beta Hi-Fi Music Festival. The first night was a preliminary round to gain entrance to perform at the Winners Concert which was held the following night. The Bullbuckers send big cheers to all the music lovers who advanced us into the finals with the other winners, which included Delaware's own New Sweden! Less than 24 hours elapsed between shows; it doesn't even look like we bothered changing! (These photos are courtesy of John Hayes - much appreciated).